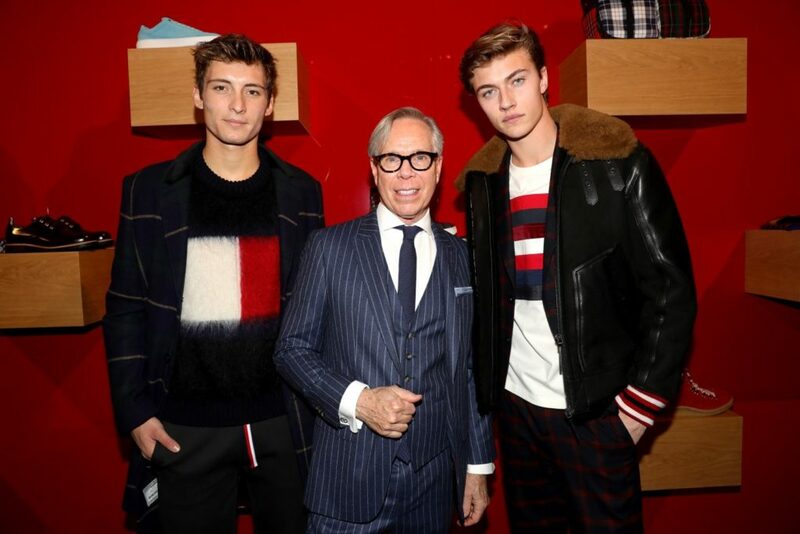 Tommy Hilfiger has a had resurgence of late. 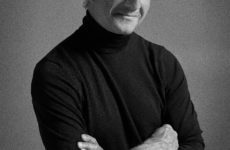 For years, the business largely peddled his iconic polo shirts, imbued with his particular preppy vibe and flag-like insignia, while struggling to regain the kind of notoriety it was known for during the 90s hip-hop explosion that launched it and its namesake founder to superstardom. 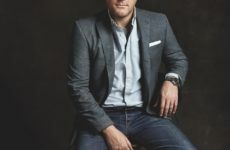 Recent collaborations with social media stars like Gigi Hadid have certainly helped in the regard, but there doesn’t seem to be quite the same catalyst driving the men’s side of the business. 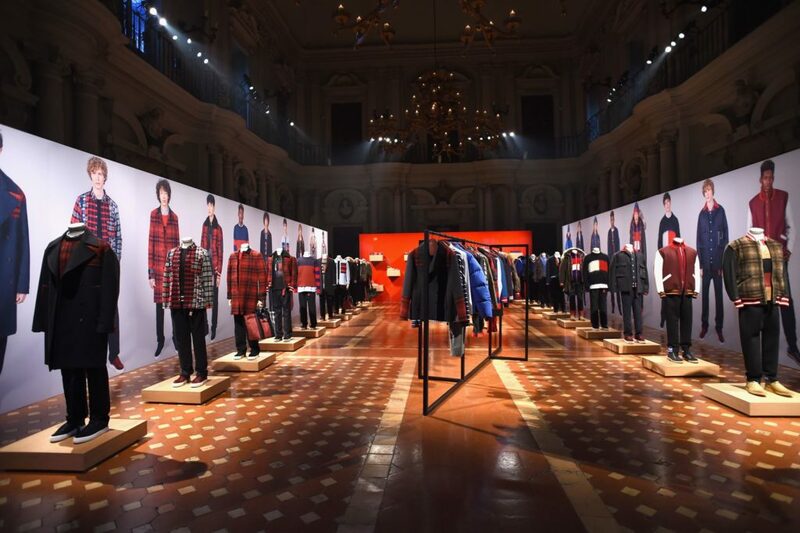 Though he usually shows in New York, Mr. Hilfiger put on a series of presentations at the prestigious Pitti Uomo, a legendary menswear showcase held every year in Florence, for his Fall/Winter 2017 collections. Like many labels that have an established presence and recognizable sartorial codes, Tommy Hilfiger stuck to the script it knows best. The Ivy League-inspired sweaters, vintage-looking bomber jackets with shearling collars and chesterfield coats in combinations of his signature red and blue were all present. Each look was well-edited and surely well-made, but it left me wanting something more, like a meal that gets the job done without quite satiating hunger. There’s most certainly a customer for these wares –PVH wouldn’t have purchased Tommy Hilfiger (the brand) for $3 billion in 2010 if not–but the results of these latest offerings read like design by committee, perhaps related to digital culture’s need to please every demographic. There are clearly nods to streetwear in the mixing of tailored jackets with parkas and desert boots, but it is otherwise somewhat disconnected from the zeitgeist. Overall it resides somewhere in the middle, neither good or bad nor old or new. And that’s the vital issue that Tommy Hilfiger will need to resolve if it wants to make the headlines it once enjoyed. Underwear ads featuring tennis great Rafael Nadal and the aforementioned ties with Hadid encircle the brand in a vibrant ring of clicks, likes and shares, which are undeniably important in the contemporary fashion landscape, but the heart of it all seems to be more show than substance. A seasonal presentation needs to be more than a branding exercise to truly create excitement and that most elemental component of fashion: desire.